I was super excited about this book as soon as Lily announced it since she is one of my favorite actresses and role models. This was truly such an inspiring book with such great messages. Lately I have been on an autobiography/memoir reading kick, but I’ve only been reading female authors, and they are all just so inspiring and relatable. 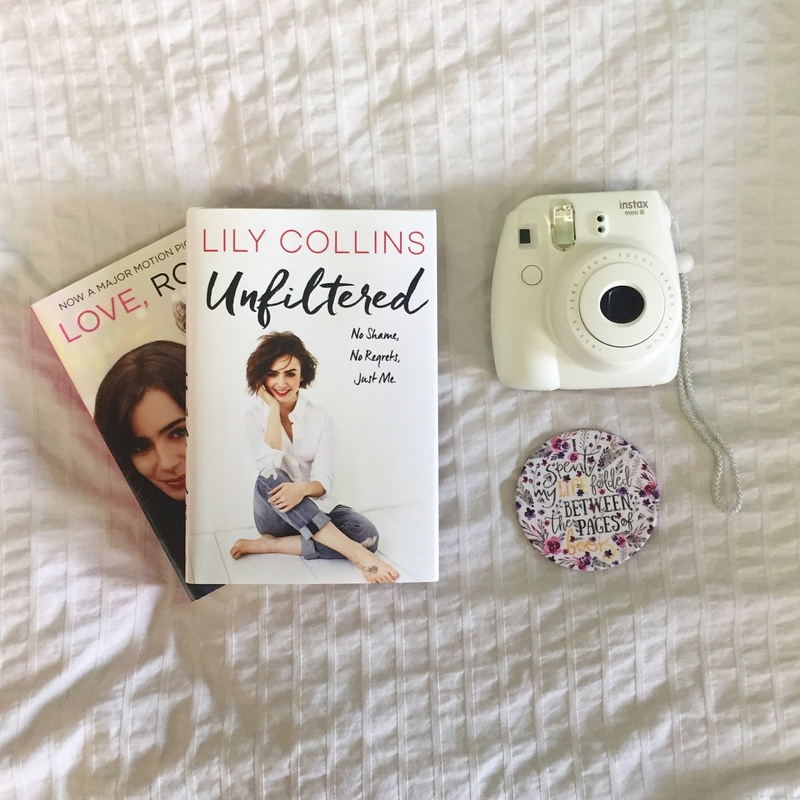 When I got this book I wasn’t too concerned with the writing, because I know that Lily wrote for some magazines and newspapers in the past, so I knew that she would be a good writer. The stories that Lily chose to tell in this memoir all clearly related the message she was trying to get across, which is one of self-love and confidence. There were also so many great quotes scattered throughout the book, I encourage everyone to pick it up and read it!